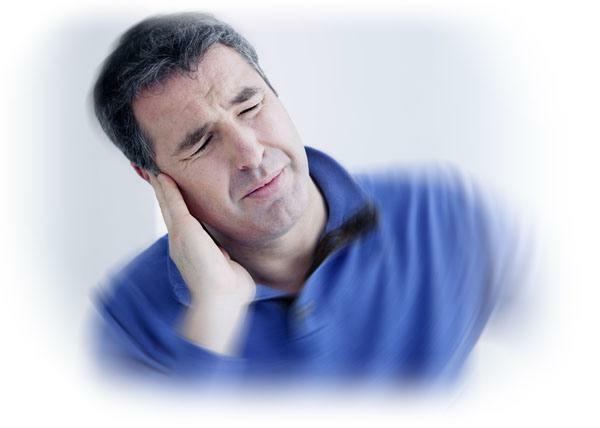 Meniere’s disease is a syndrome of fluctuating hearing loss, ringing in the ear, sensation of ear fullness and recurrent attacks of spinning vertigo. Some or all of these symptoms may be present. The diagnosis is made based on the patient’s history as well as hearing and balance testing. There are no lab or radiology tests that can tell us for sure if someone has Meniere’s disease. What causes Meniere’s Disease ? While the exact cause and process underlying Meniere’s disease is still not completely understood, research suggests that a condition known as Endolymphatic Hydrops is responsible for the symptoms of Meniere’s disease. This is a build up of fluid and pressure in the endolymphatic compartment of the inner ear. How do we treat Meniere’s Disease ? First line treatment of Meniere’s disease includes salt restriction and diuretic therapy. Many patients will have control of their symptoms with these measures alone.